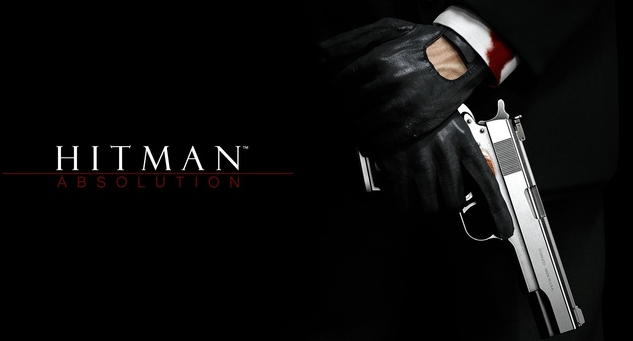 Recently, at the Square Enix press conference, IO's Hannes Seifert revealed that the new Hitman will be "fully complete at launch but it [will not be] finished." Afterwards, Seifert further detailed the announcement by saying that, "[they will] start the journey on December 8 and what we put out there is going to be a big game. But over the course of 2016 we'll add more locations, more missions..."
This announcement is a boon to all those who intend to purchase the to-be-released Hitman. As Seifert later mentioned, "there are other products (sic) that sell a game for $60 and then try to sell you a Season Pass for another $40..." This 'free DLC' tactic seems to be gaining prevalence in the gaming industry, given that Rockstar Games' Grand Theft Auto V also launched with the same promise. In the case of Grand Theft Auto V, the promise of free DLC was quite alluring to a vast amount of players. In regard to the new Hitman, this announcement is satisfying, as it emboldens the idea that IO Interactive genuinely values and prioritizes the gamer's experience and overall enjoyment of the title. Seifert proceeded to sharply denounce the aforementioned "other products" by saying, "we think it's wrong" to mislead players with paid DLC. Seifert then accentuates IO Interactive's ultimate aspiration (at least concerning the debut of the new Hitman), that players are not "ripped off (sic)," and that Hitman will be available for purchase in an authentic, "one-price package." This will surely be reassuring for those who cannot afford to spend an extra "$100" on a game solely in order to enjoy it. Whether this is an actual attempt to deviate from the traditionalism of Season Passes, or simply another attempt to attract more customers, we do not know. Although many relating details surrounding the DLC remain veiled and/or underway, such as the schedule and the initial release, this announcement seems to mark an appreciable and optimistic departure from the vexing and somewhat costly Season Passes. Do you agree?